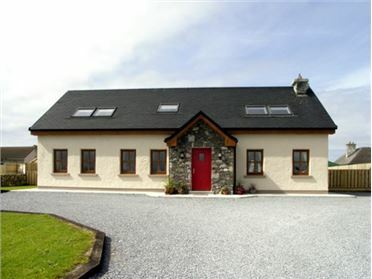 Kilkee Cottage is centrally located in the coastal town of Kilkee near to Kilrush. The former fisherman's cottage has been tastefully renovated and furnished to a high standard and can sleep five people in three bedrooms (one double with ensuite, one twin and a single). 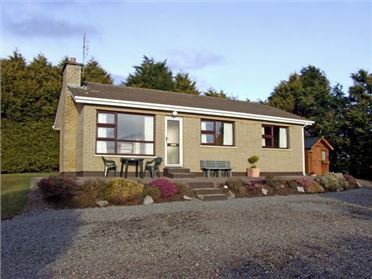 The cottage also has a family bathroom and a lovely open plan living area comprising a fitted kitchen, a dining area and a lounge with a woodburning stove. To the outside of the cottage is a secluded patio area as well as off road parking for two cars. 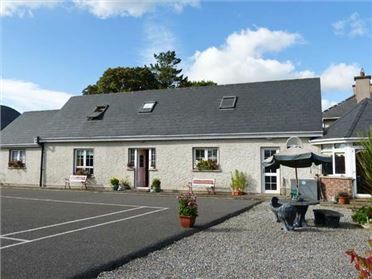 The shop, the pub and the beach are all just two minutes walk away, which makes Kilkee Cottage the ideal location for a fabulous family holiday. 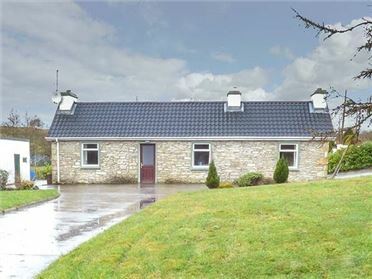 All ground floor.Three bedrooms: 1 x double with en-suite shower, basin and WC, 1 x single, 1 x twin. Bathroom with bath, shower over, basin and WC. Open plan living area with kitchen, dining area and sitting area with woodburner. Oil central heating with woodburner. Electric oven and hob, microwave, fridge, washing machine, dishwasher, flat screen TV, DVD. Fuel, power and starter pack for open fire inc. in rent. Bed linen and towels inc. in rent. Roadside parking for 2 cars. Secluded rear patio area. Sorry, no pets and no smoking. Shops, pubs and beach 2 mins walk.